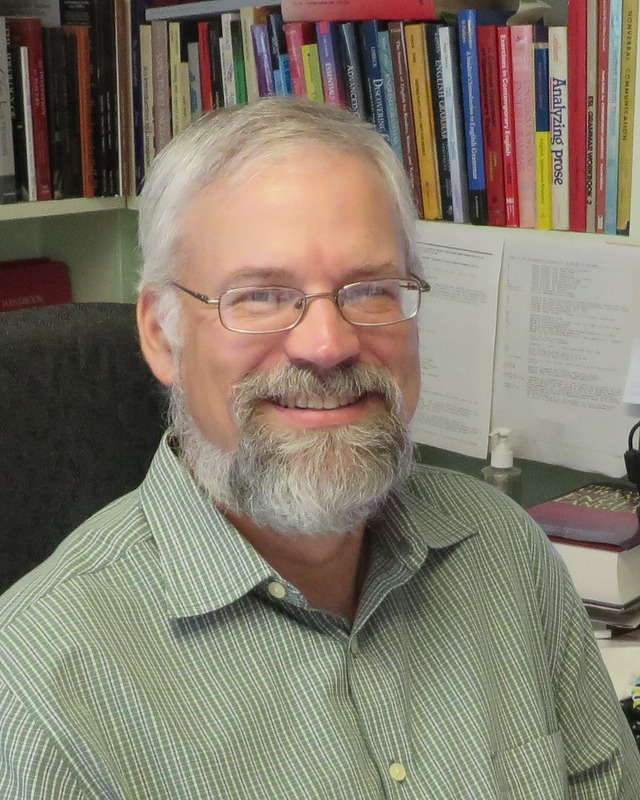 Dr. Rice’s research focuses on how contemporary theories of linguistics, especially Cognitive Linguistics, can be used to understand poetic language and practice. He is also studying the distribution of Cajun English dialect characteristics in southwest Louisiana, and has recently co-authored two articles about "folk illusions," a new category of folklore, one in the Journal of American Folklore and another in the Journal of Folklore Research. The book on folk illusions is forthcoming from Indiana University press. Learn more about Dr. Rice on his university homepage.